Users are venting frustration at UK-based cryptocurrency wallet and exchange Cubits after the service went offline following alleged payment delays. Cubits, the trading name of Dooga, a company formed in London in 2014, became involved in a legal battle over allegations it was hacked earlier this year, a court ruling in the company’s favor in August. While it remains unclear whether those legal proceedings subsequently impacted on Dooga’s business, officials have yet to explain the exact cause of the sudden outage, which began December 10. 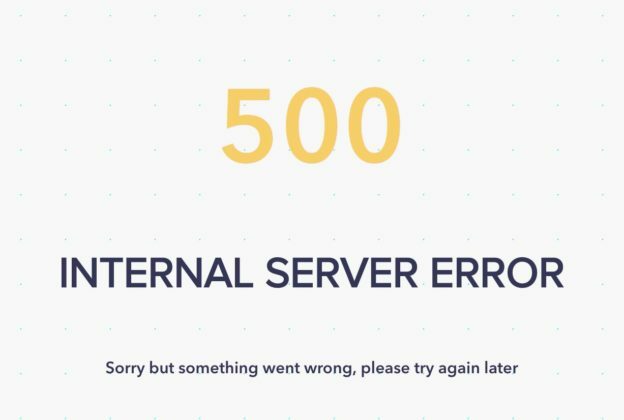 An identical message has since appeared on its main website, though Bitcoinist has received a 500 error message while attempting to access the official website Cubits.com at press time. A major reshuffle appears to be ongoing at Cubits. Max Krupyshev, COO since April 2018, resigned last month, LinkedIn data suggests. Responding to the Twitter announcement, angry messages described weeks of delayed payments and a lack of information. “I sent money (out) and it hasn’t turned up,” one customer told Bitcoinist in a private message. The site stated the withdrawal had executed over a week ago, but after six business days, nothing has turned up. I will get the police involved if nothing changes. Others complained that they had been “getting invalid address message while trying to send” bitcoin and are waiting “two weeks” for withdrawals. “Where have you been the last week. Since my case was escalated to the financial team, or so you say, you won’t even respond to my emails. That is unbelievably inconsiderate of your customers,” another user writes. Bear Market Taking Its Toll? Cubits, an ostensibly legitimate company operating since 2014, has a history of industry conference participation as major sponsors with the latest being at the Malta Blockchain Summit in early November. Therefore, it’s plausible that even once legitimate businesses such as Cubits have suddenly found themselves insolvent. Tweeting “we’ll be right back” could be a way to buy time (similar to Mt. Gox and Cointellect in the past) as executives cover their tracks – though this is just speculation at this point based on existing evidence. Meanwhile, cryptocurrency industry players have indeed been reporting major difficulties, with Mike Novogratz’s Galaxy Digital last week forecasting annual losses of around $136 million. 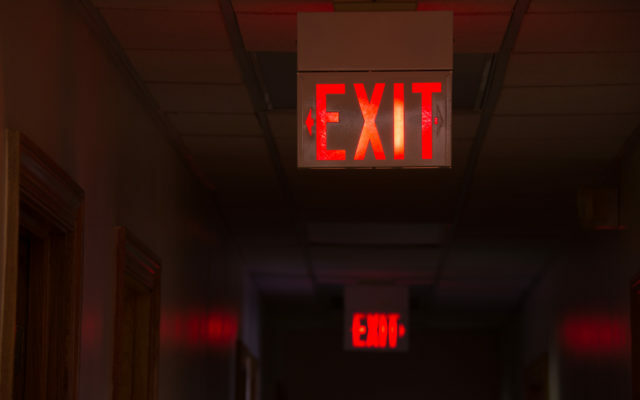 Bitmain, the embattled cryptocurrency mining giant, reportedly lost $740 million in Q3 alone. Outages without accompanying reassurances are meanwhile nothing new for cryptocurrency investors using third-party payment providers. As Bitcoinist reported, both this year and last, entities such as Coinbase have been plagued by a combination of demand, technical difficulties and a lack of personnel on hand to deal with complaints. What do you think about Cubits’ sudden disappearance and user reports? Let us know in the comments below!